Hello, I'm Christina and spit up turned my world upside down. If your baby suffers from anything on the spit up scale, chances are it affects you emotionally and physically, as well as how you manage your day (and if you dare wear your good shirt). 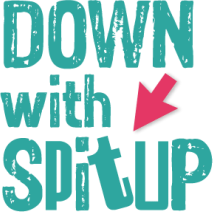 My goal for Down With Spit Up™ is to create the best resource around on reflux, colic and related issues, through our own articles, and connecting you with resources from around the world. And we're just getting started. 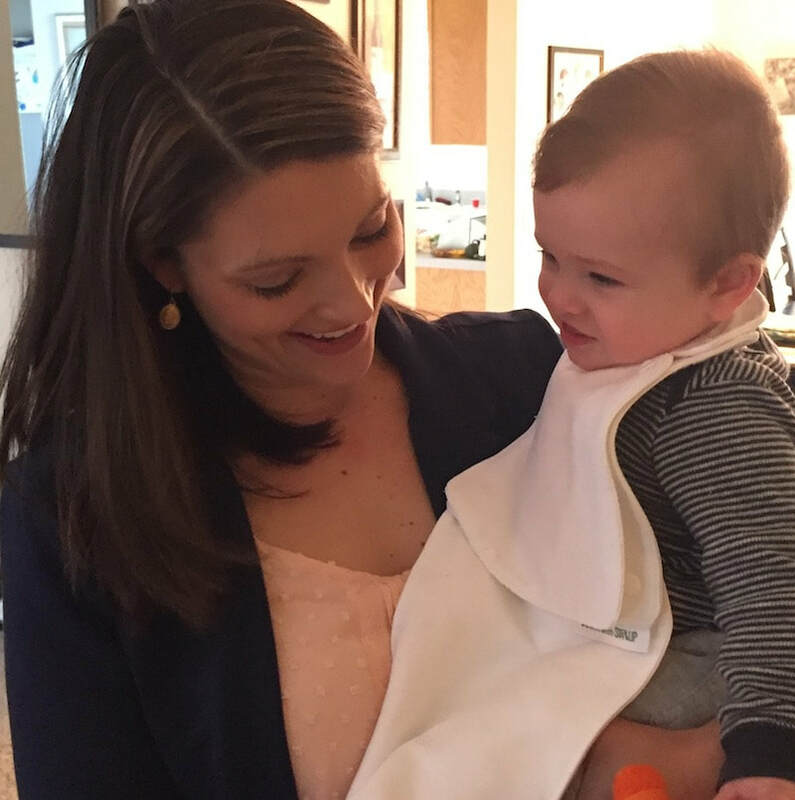 After a relatively normal first year with my first child, I wasn't prepared when my second baby had reflux right out of the gate. I reverted to my new-mom anxiety, scouring books, websites, doctor's advice - anything to find the answers of what was happening and how to help him. Though the end diagnosis was a "happy spitter" and a "laundry problem" I was not satisfied. I learned about the various ranges of causes and afflictions, and feel for all families that are dealing with these issues. My goal, through this site, is to offer support and community, and maybe a few smiles. I'm a real mom who works full-time and thinks about my kids in double-time. Let's connect to hear your stories and advice. 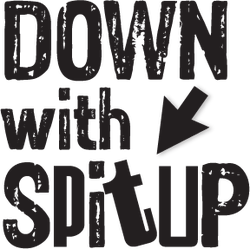 Down With Spit Up™ is founded and managed by Christina Capadona-Schmitz (@ChristinaCS & @DownWithSpitUp) who is proud to say this isn't her first rodeo in business, blogging or babies. She is a professional writer, leads marketing for a major financial services company headquartered in Cleveland, Ohio, and is on the clock 24/7 for her family. Christina consults and writes on a variety of business, leadership, careers, and marketing/communications topics. Connect with her on LinkedIn and view marketing, communications and leadership works at www.ChristinaCSMedia.com. Contact Christina through the form above or via email.